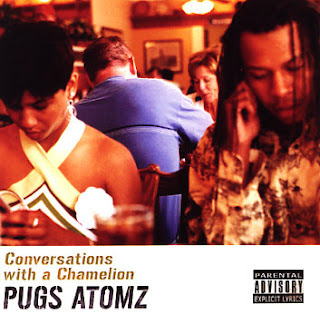 This is Pugs' third album and Conversations with a Chamelion successfully encompasses the positive unification of Hip-Hop's raw elements. Producer Colin Response provides most of the quality production and from the bluesy first cut The Last Time you know Pugs' career has really just begun. Response has worked with Chitown's finest including Twista and he is also behind the head-nodding Whatever Man, a track for all the slackers that got an excuse for everything. 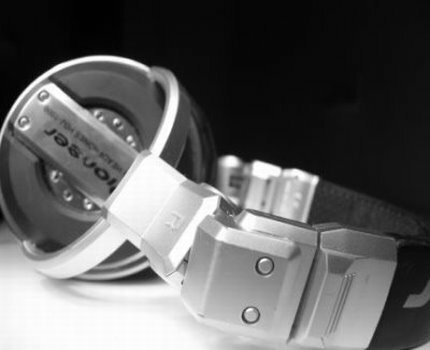 Another banger is The Outlaw, a combination of the soulful Chi sound and a scratched Lil' Kim sample. Hi-Tek drops in on the production with Black Boy which featuring Hall of Fame. Tear In Your Eye is another Colin Response track and Pugs delves into the love Hip-Hop is capable of evoking, reminding me of some of the good memories I have from my experiences with Thick. Moments that encapsulate someone else's unbridled expression that you can relate to whether during concerts, albums or countless documentaries that capture irreplaceable times. The introspective For The Free is an excellent punctuation and summarizes the sentiment here well.